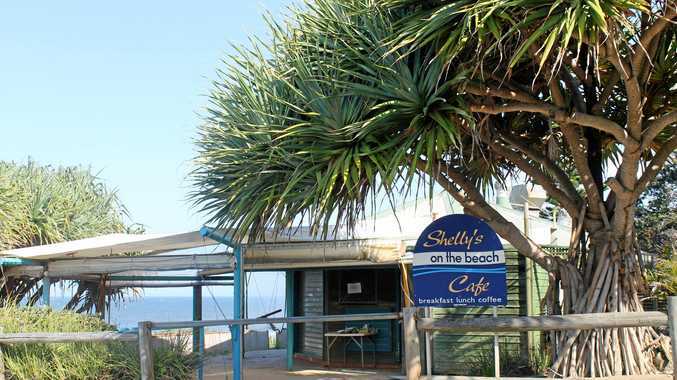 Shelly Beach Cafe was once a popular spot for a cuppa. 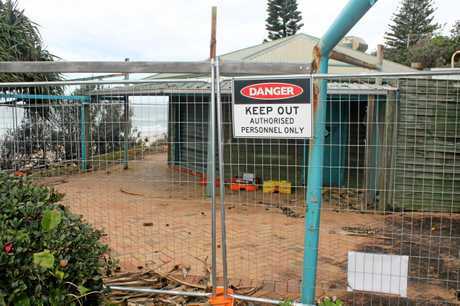 BALLINA Shire Council is pushing ahead with plans to develop a cafe on a beachfront site. The old Shelly Beach Cafe site has some of the best views in Ballina and was once a popular destination for locals and visitors. The council is now seeking expressions of interest to lease and develop the East Ballina site, describing it as an "ideal opportunity for an experienced hospitality operator with vision”. 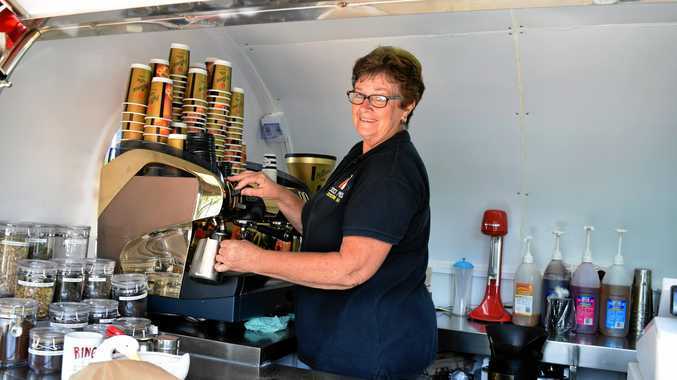 "This is a rare NSW beachfront site with incredible potential to lease, design and build a unique destination cafe,” the council explains on its website. The site was first developed as a beachfront cafe back in the early 1990s and was known as Shellys on the Beach Cafe. The lease for cafe was transferred to the owners of Fishheads @ Byron in 2012, and they closed the cafe and revealed grand plans to demolish the existing building and develop a new restaurant on the site. The council worked closely with the owners to acquire more land at a cost of $240,000 to accommodate Fishheads' proposed new building. However no work was ever done on the site. In November last year, the building was completely destroyed in a fire, and the council moved to terminate Fishheads' lease for the site. Expression of interest close on Tuesday, April 2, at 2pm.